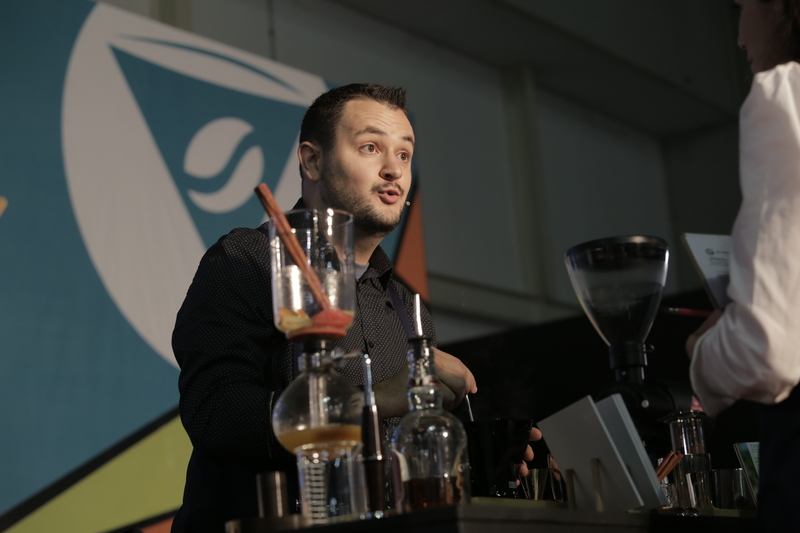 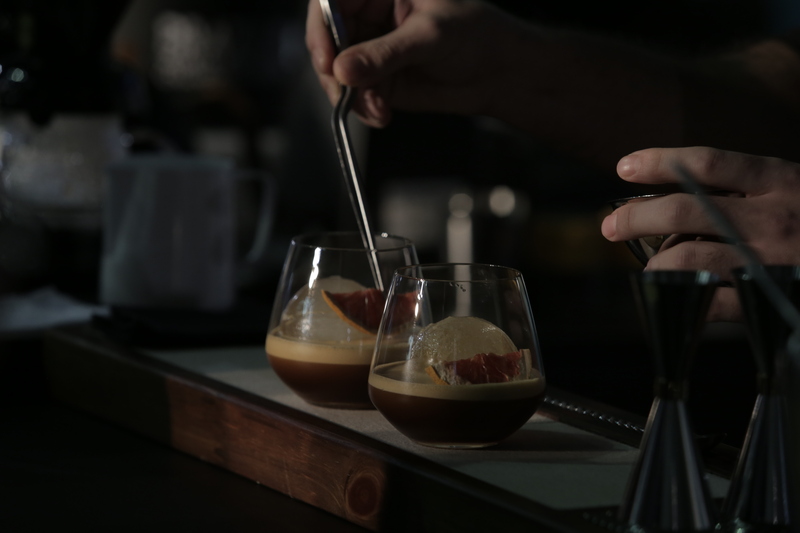 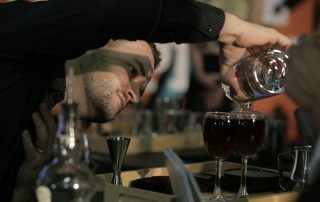 Photos: Geórgia Thomé for World Coffee Events. 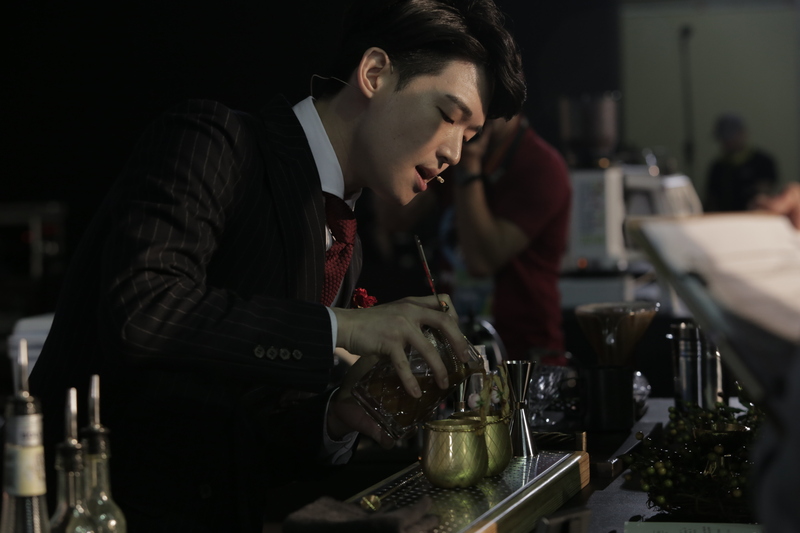 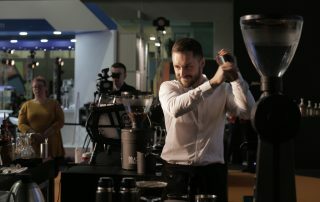 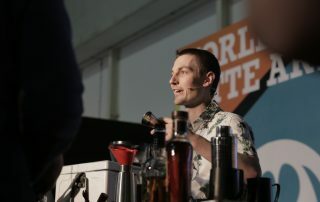 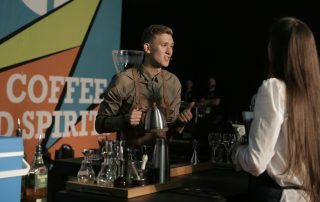 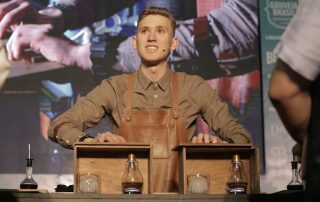 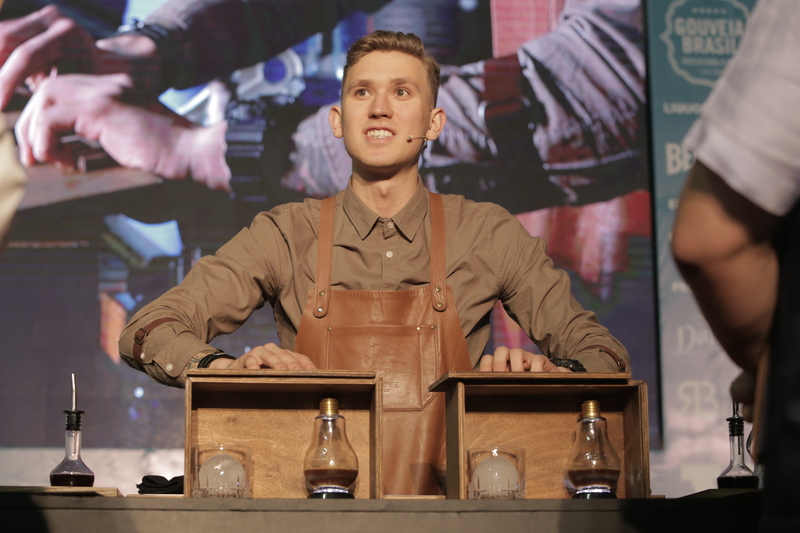 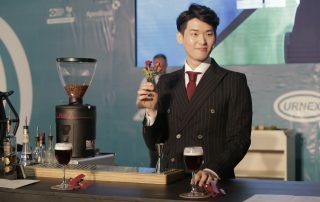 2018 World Coffee In Good Spirits Championship Scores & Rankings. 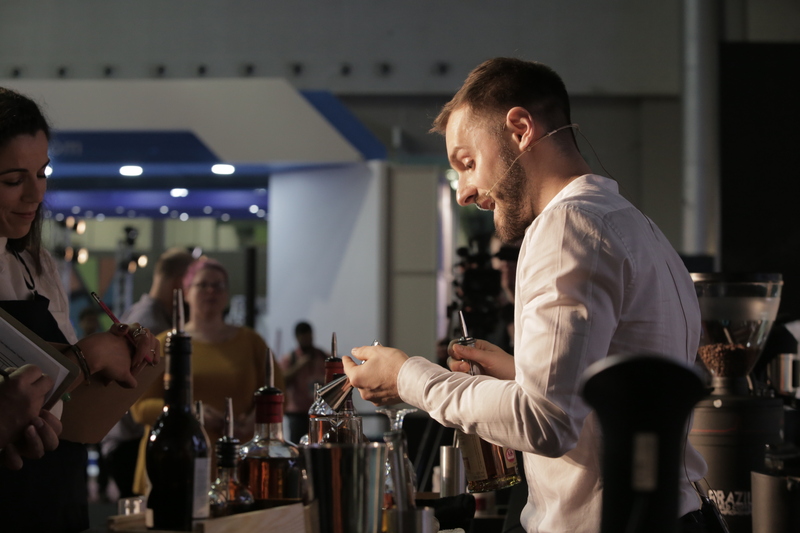 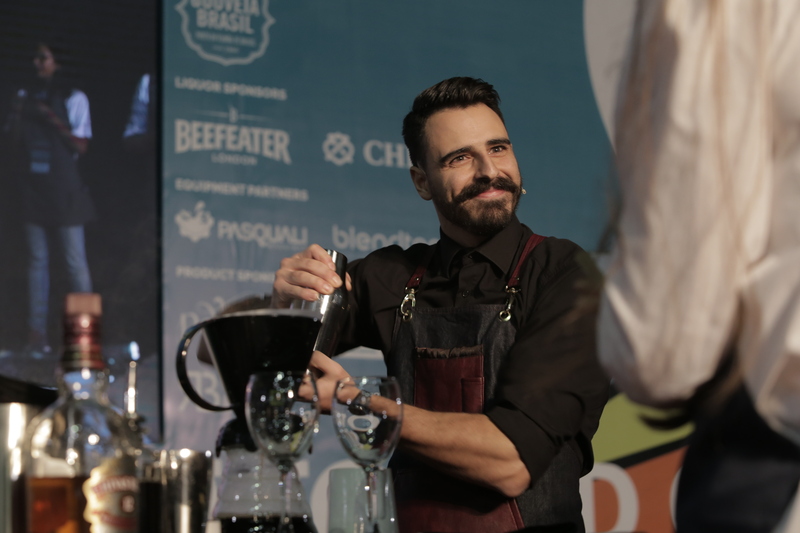 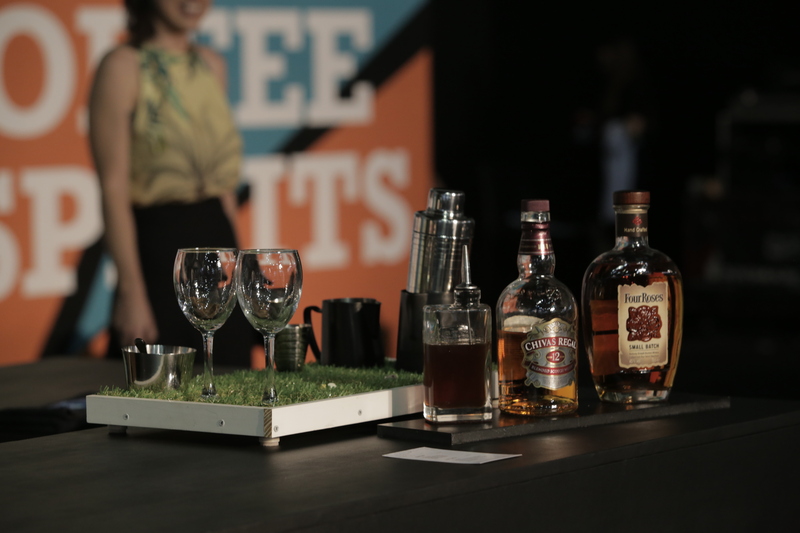 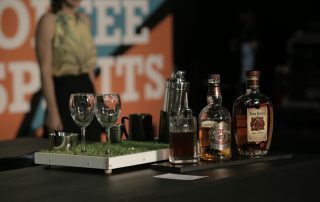 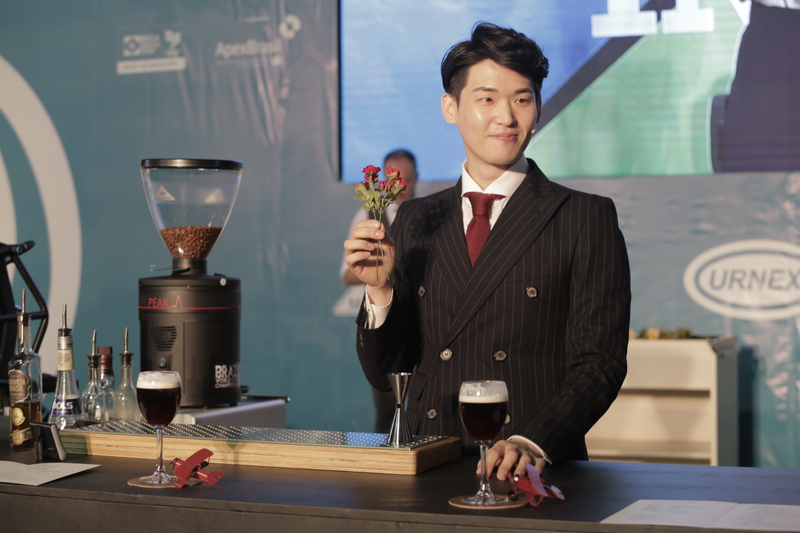 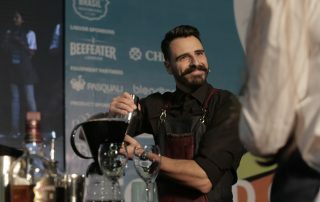 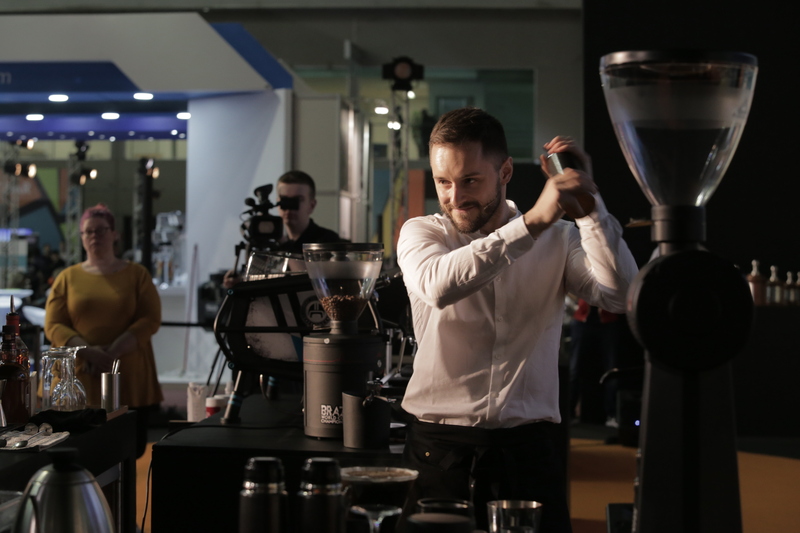 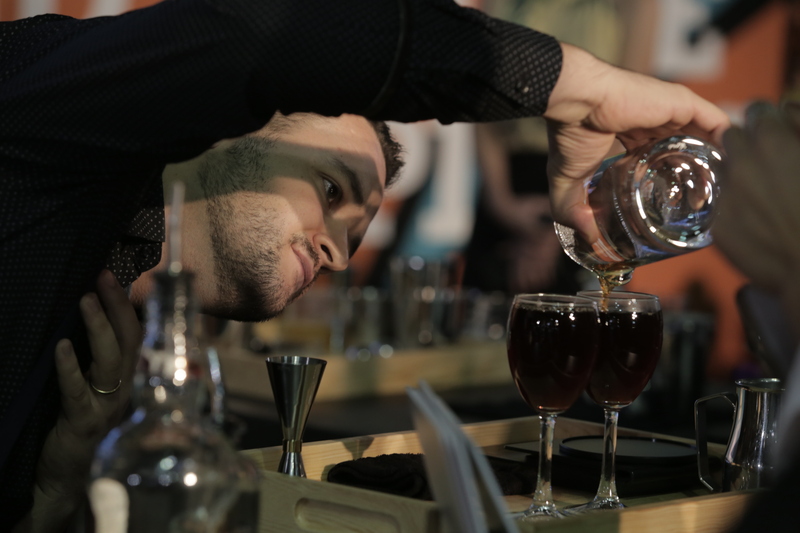 Here are the complete rankings and scores for each round of the 2018 World Coffee In Good Spirits Championship, which took place Nov 7-9th at Brazil International Coffee Week. Congratulations and well done to all competitors on the world stage! 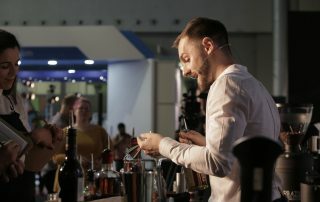 Watch each competitor’s performance from the 2018 WCIGS here.